Jesteśmy ciężko pracuje coraz aplikację przetłumaczone na język polski. Bądźcie czujni! Free your brain. 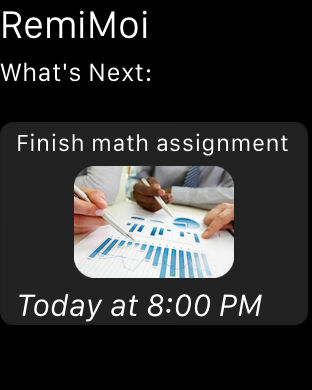 Set, sort and send your reminders in one easy place. Staying organized has never been so simple. 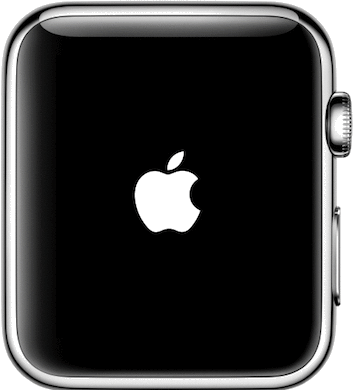 And now, you can do it all from your wrist! 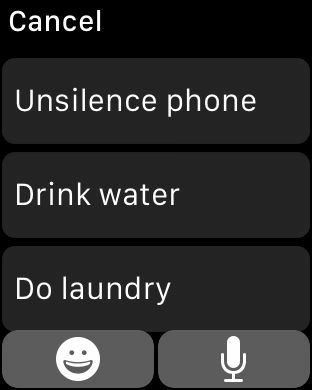 Remember the little things that slip your mind: Easily track your grocery list or where you parked your car. 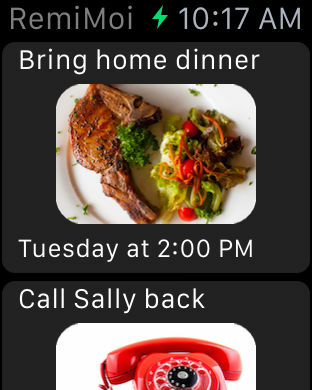 Send reminders to friends: Need your roommate to pick up dinner? Swipe any reminder to send a RemiToi their way. Bring your errands to life with smart icon suggestions: Want a heads up to feed the cat? Type it in and you'll instantly find a wide-eyed feline staring back at you. Personalize your list with custom icons: Always forget what brand of peanut butter she likes? 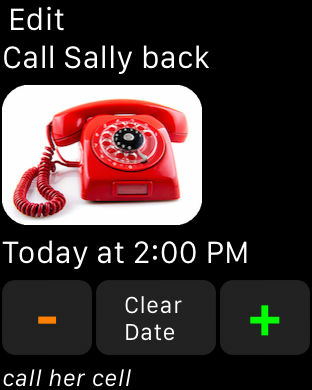 Snap a photo to personalize your reminder with a visual cue. Do it Quick: Have roughly the same shopping list every time you go? Use a Quick RemiMoi template to quickly recreate your most frequent reminders. Adjust as life happens: Can't bake that cake today anymore? No problem. Sort, snooze and reschedule until your schedule opens back up. 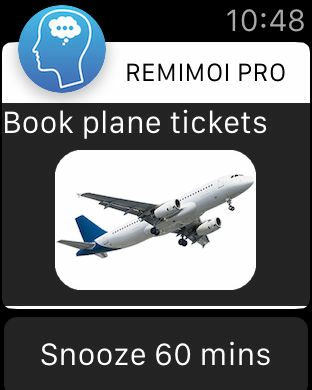 RemiMoi is made for the iPhone and Apple Watch and is optimized for iOS 9. Available in English, French, Spanish, Portuguese, Dutch, German, Italian, Russian, Japanese, Korean and Chinese (Simplified and Traditional). RemiMoi is now available in the App Store.